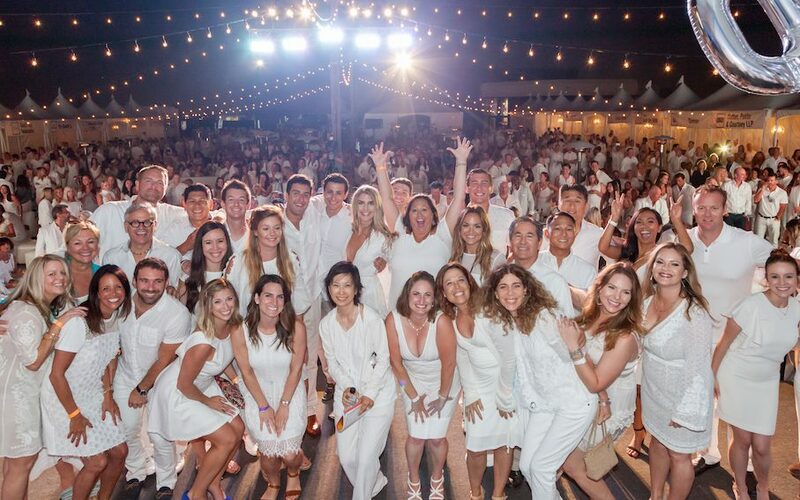 Time to start thinking about that mid-summer tan, and your white ensemble for White Light White Night 2018. As you’ve hopefully heard, this year’s event is scheduled for Saturday, July 28th and we’re looking for dedicated committee members who want to help make this year our best one yet! We hope you’ll join us for a drink and a bite at Tin Roof Bistro to hear all about what it takes to put on the South Bay’s favorite summer event. Shoot Page Sacks an email if you are planning to make it, and feel free to spread the word and invite friends! This entry was posted in WLWN 2018 and tagged committee, event, Tin Roof Bistro, Video.